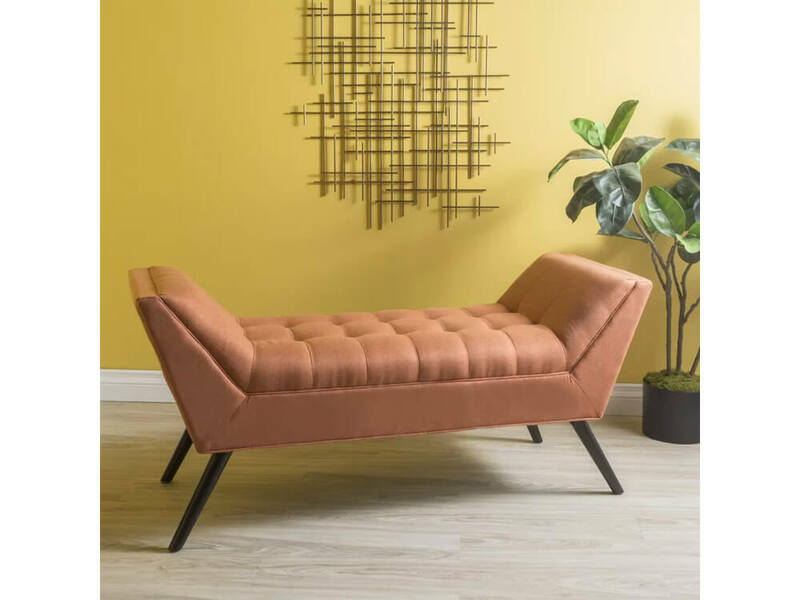 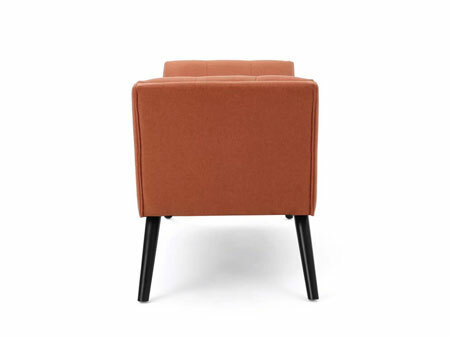 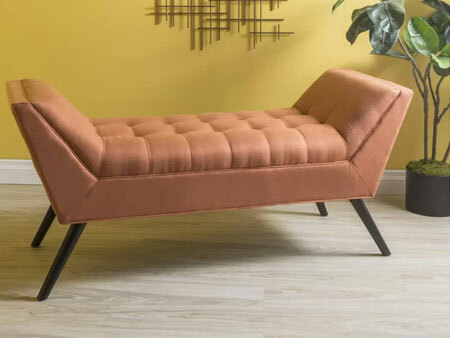 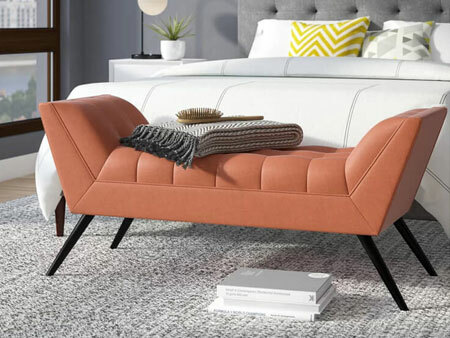 The Dorian Bench is a mid-century modern inspired fully upholstered burnt orange fabric piece, on top of solid birch wood legs. 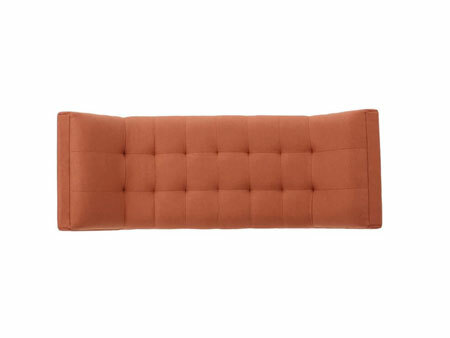 Perfect for any bedroom or living room, it provides an elegant feel to any room. 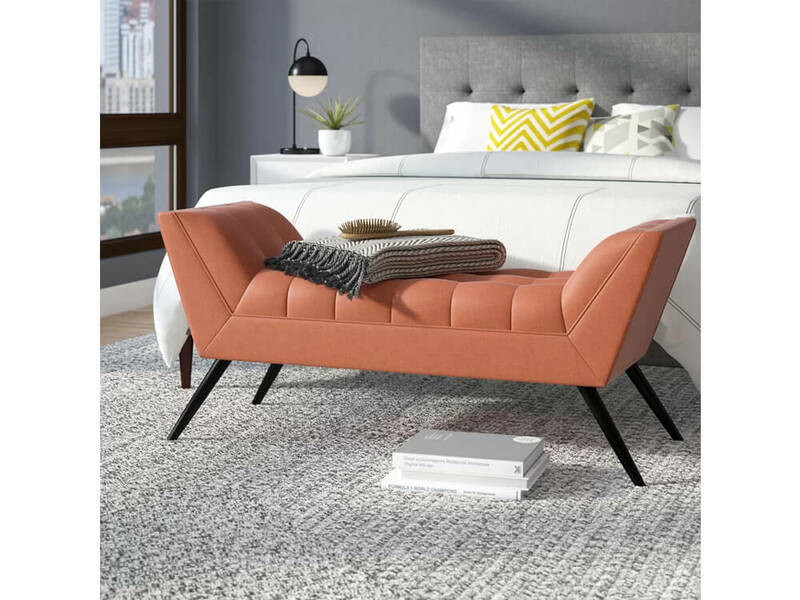 Browse our extensive collection of bedroom and living room furniture options to make a full design for your space. 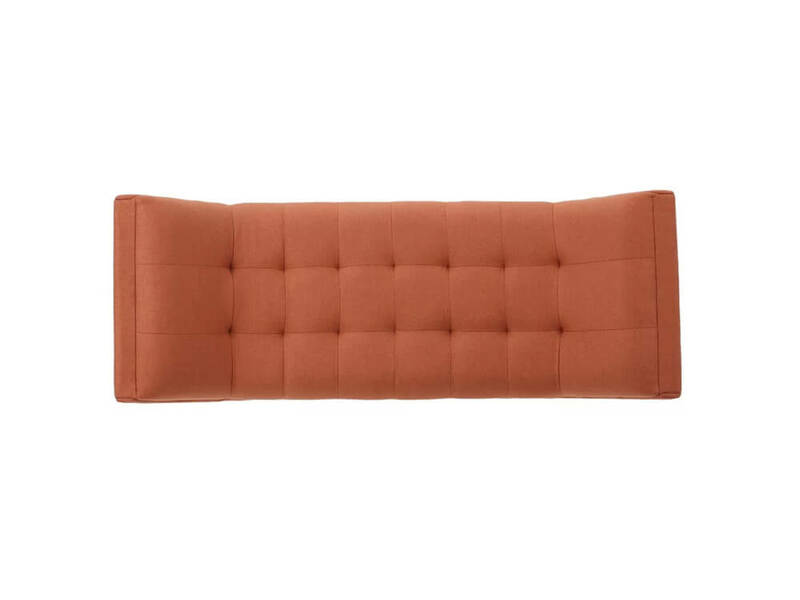 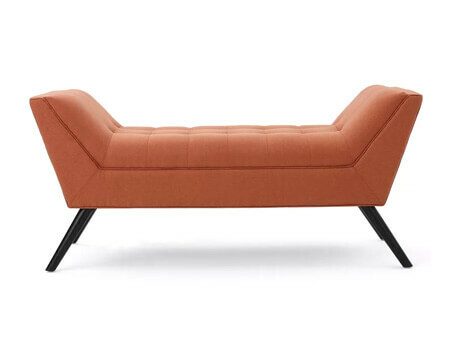 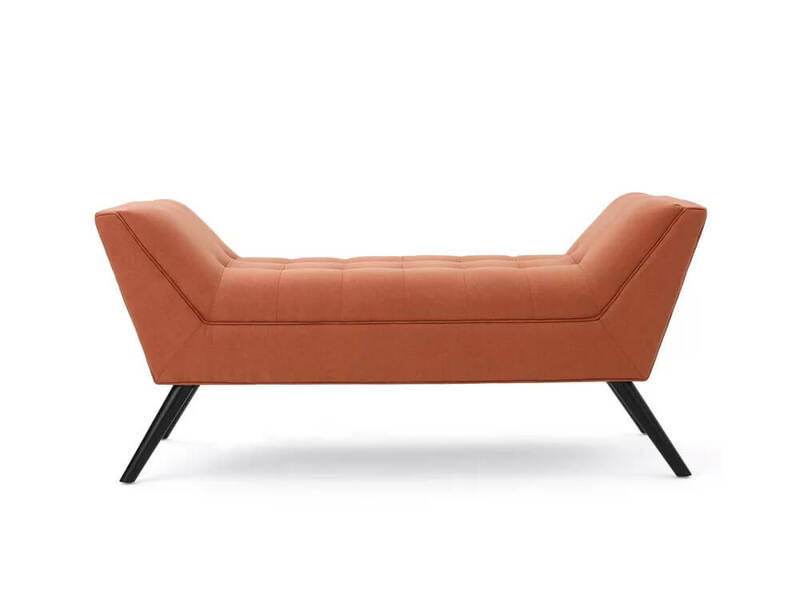 Rent the Dorian Bench from Inhabitr today!